Hello hello! 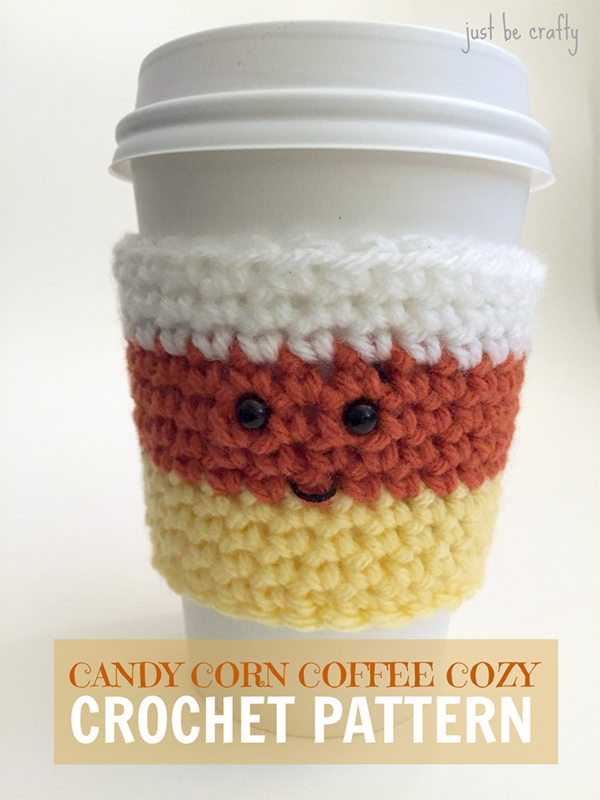 I have a new pattern to share with you today…the Candy Corn Coffee Cozy! 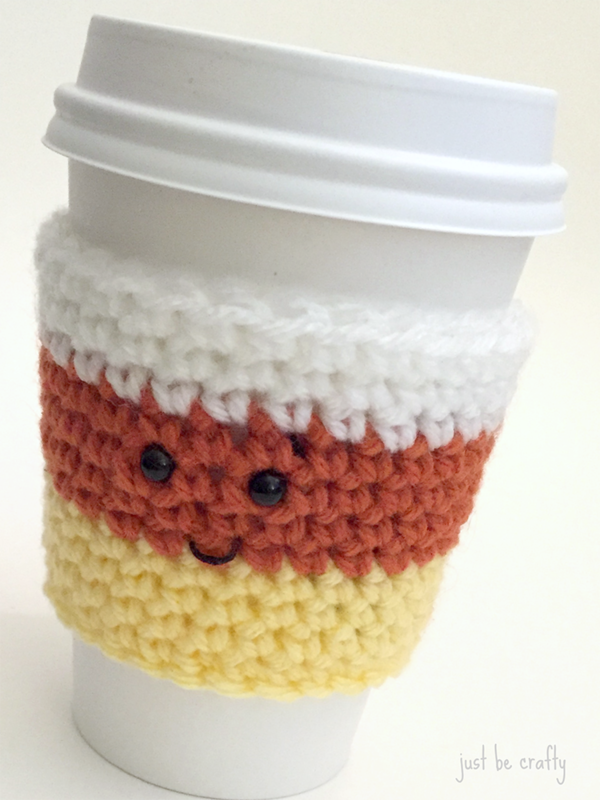 This pattern is part 1 of a 3 part series of spooky coffee cozy friends! 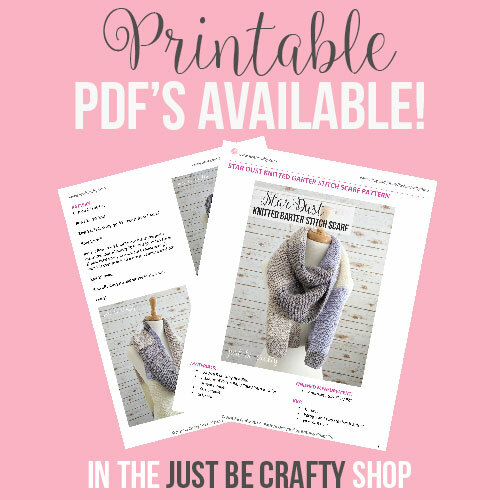 All three patterns make for great stash busters, and can be made with any worsted weight acrylic yarn. For this project I used Michaels brand Loops and Thread Impeccable yarn. The cozy works up quickly and easily and is oh so cute! Round 4: repeat round 2 but do not join with slip stitch yet. Step 2: Insert your hook into the 1st stitch of the round, yarn over and pull through. 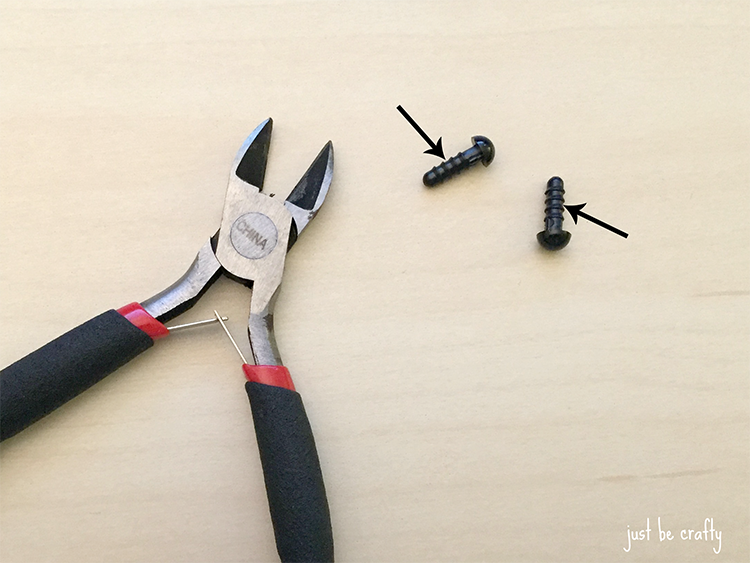 You should now have 2 loops on your hook. Step 3: Yarn over new color onto hook and pull through both loops on hook. You have now successfully added a new color! Cut Pumpkin and attach White using same technique as above.